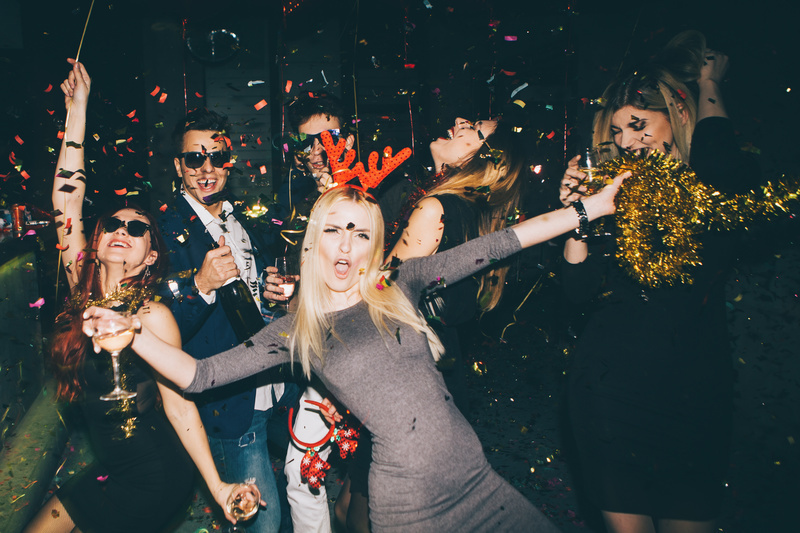 The office Christmas party season is in full swing and it’s the most exciting time of year for the workplace. But with so much anticipation leading up to the big event, how do you survive the festivities without a mishap? The office Christmas party is widely considered a potentially perilous event. After all, here’s your chance to let your hair down after a busy year, a chance to talk to your colleagues about something other than work. Of course, we all deserve to have a great time, but like many things in life, there are a few dos and don’ts that we should abide by. 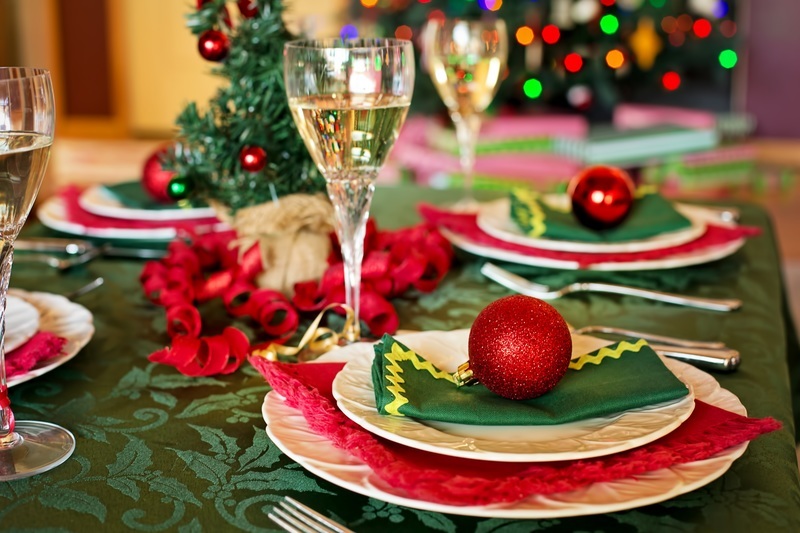 Here are our top five tips for surviving the office Christmas party. The office Christmas party is known for being an all-expenses-paid event. 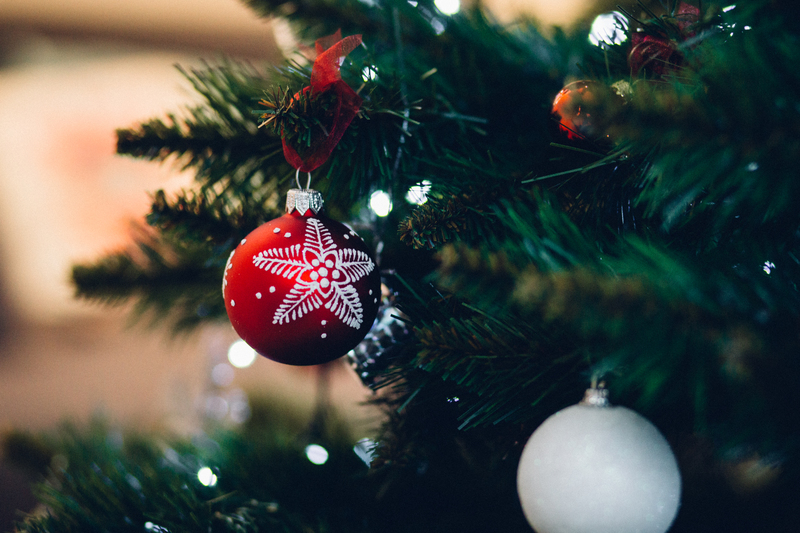 Although it seems like a good idea at the time to make the most of the free offerings, you can still get into the holiday spirit without going overboard. It’s important to remember that, come Monday morning, you’ll all be back in the office together. You and your colleagues will reminisce about the evening’s highlights, perhaps having a few laughs with each other. Any mischief at the office Christmas party will be the subject of the tea room chats. Don’t make yourself the topic of conversation. By all means, party the night away. But where there are free beverages, there is also free food, so keep it balanced and you will be fine. Remember, this is a party! It’s a social event, not a place to talk about your team’s latest project. Leave all temptations to gossip about colleagues or discuss the business. You will be surprised at how many things, other than work, that you have in common with your work mates. Show your colleagues that there is more to you than the person they know in the office. 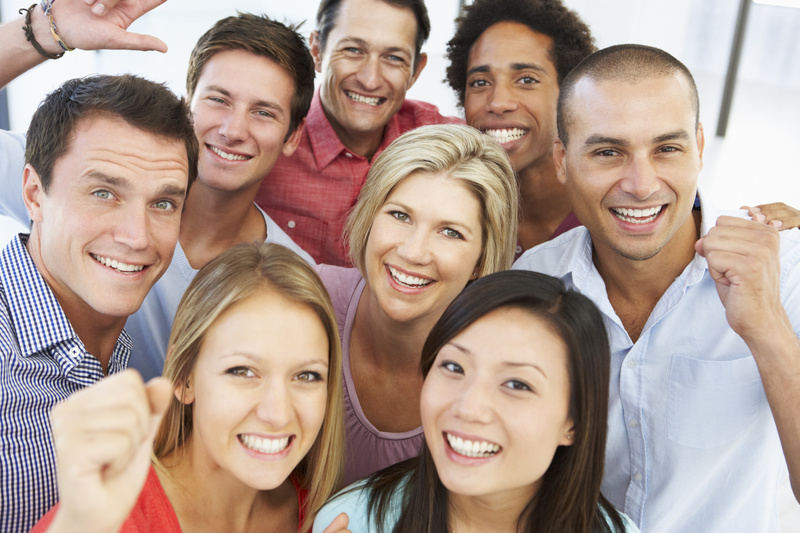 Having close friends at work makes us happier and more productive. 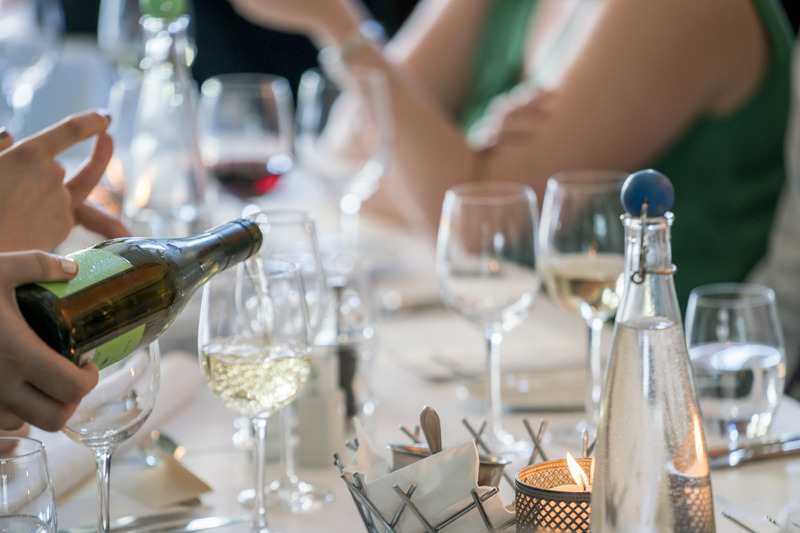 You might be tempted to stick with your work buddies at the office Christmas party but this is a great time to get to know the people you may not have as much interaction with. Aim to have a non-work related chat with as many people as you can, including managers and senior staff. The point of Christmas party mingling is not only to broaden your workplace clique, but to make yourself known too. Sharing a laugh and a light-hearted conversation is the perfect way to break the ice with someone you don’t regularly have much contact with in the workplace. Come Monday, you’ll wonder why you hadn’t made those connections sooner! While the office Christmas party is a great opportunity to relax with your colleagues, don’t let your behaviour get too loose. You are still responsible for yourself and your actions so if there are any tensions in the office prior to the event, the office Christmas party is neither the time or place to vent your frustrations. It’s also not a great time to ignite an office romance. Have fun but maintain a few necessary boundaries. Have a great time at the office Christmas party! It’s totally possible to have a great time while remaining professional. Get into the holiday spirit and enjoy the office Christmas party the way it’s meant to be enjoyed. Maintain some workplace standards and things will tick on as they always have when you and your colleagues are back in the office. It’s the most wonderful time of the year and we are all looking forward to having fun at the office Christmas party. There’s still time to host yours on the most unique venue in Auckland. Party Bus has a range of different options to suit groups of all sizes. Whether you’re after luxury, a themed event, or just a good old fashioned knees up, Party Bus has something for you so call us today!